I have finally finished my first round of manuscript edits and sent them off to my publisher! This means I’m free to catch up on box reviews. Today I thought I’d talk about my favorite monthly sub: Popsugar, but before I get to the review, I’ve got a spoiler for January! I’m not really too excited about this one. I think I’m a bit burned out with the skin-care products from sub boxes. 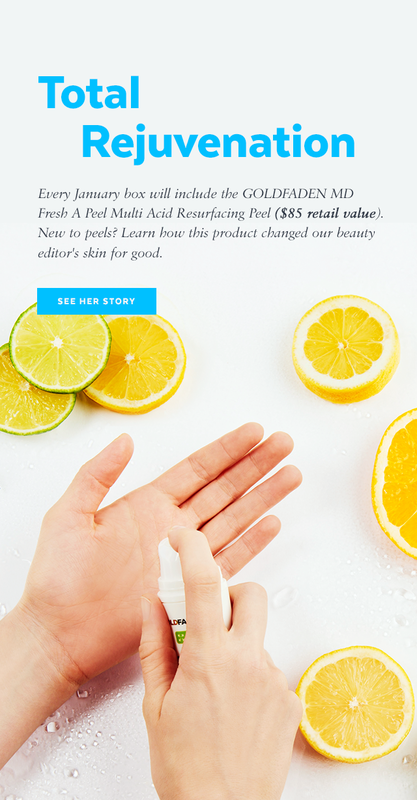 It still looks like an interesting product that I bet a lot of subscribers will enjoy. This item already made the whole box for me. 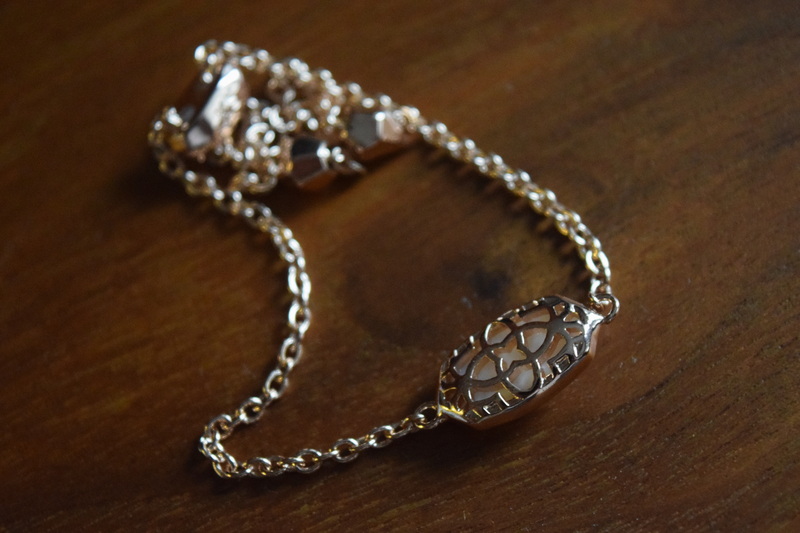 I’ve been dying for more rose gold jewelry in boxes and this piece is somehow classic and unique at the same time. 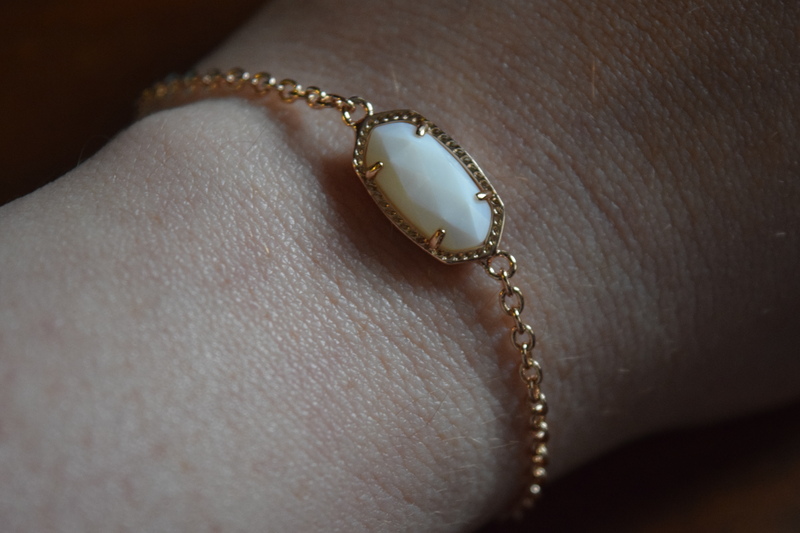 The simple white stone makes it perfect for everything from date night to a job interview, while the unique sliding closure gives it a fun twist and allows it to easily accommodate different size wrists. 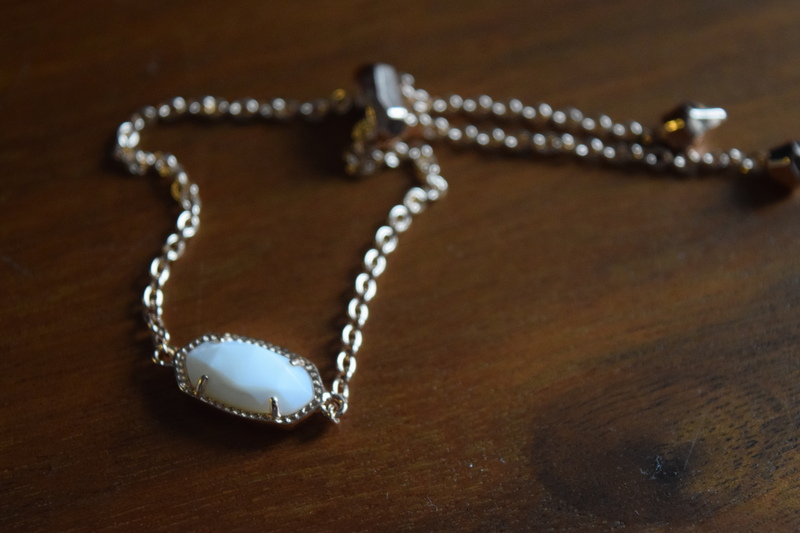 As someone with a tiny wrist, bracelets can be problematic, so I adore this. Definitely a top contender for my top picks of 2016. 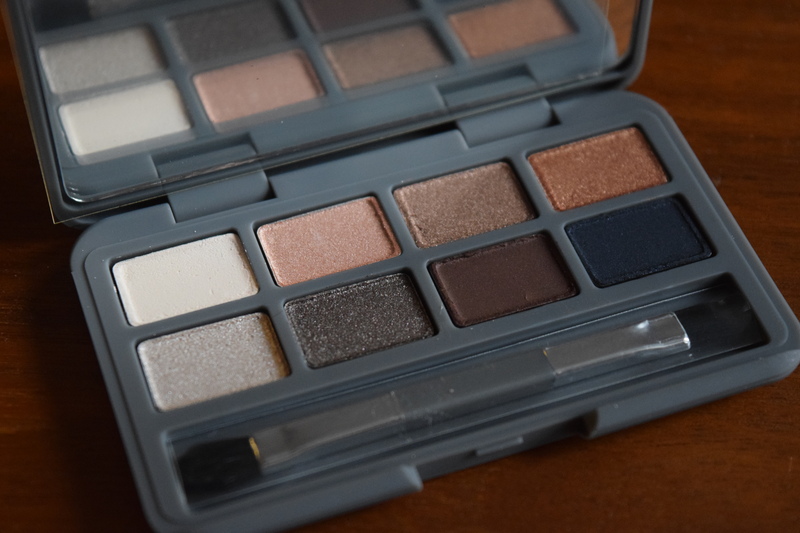 The shades on this compact look like a nice mix of day and evening and I can easily see being able to make a lot of different looks from them. 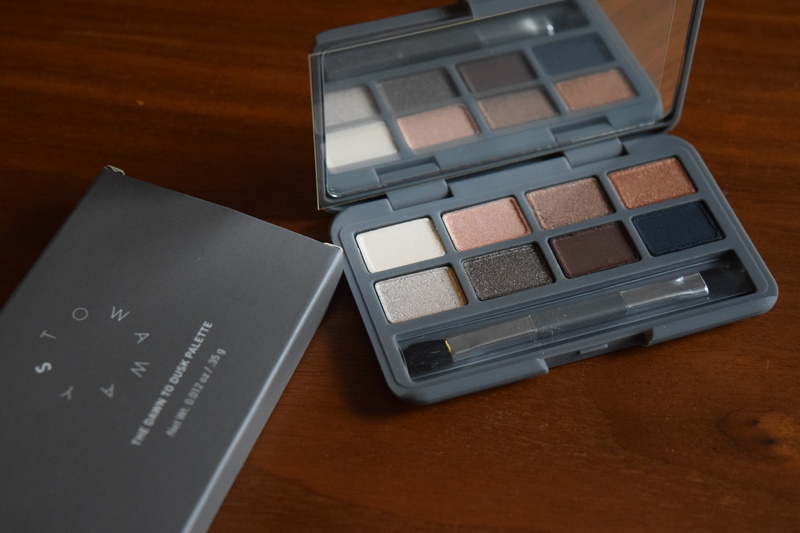 I didn’t swatch this because I currently have a ton of open makeup so I’m saving this for when I clean out my kit and want something new. While this wouldn’t be something I’d grab myself, I love home items in boxes and this is simple and pretty versatile. I’m sure I can find a good home for it in my new house. Again, I’m a sucker for home items and this is a really pretty table runner. 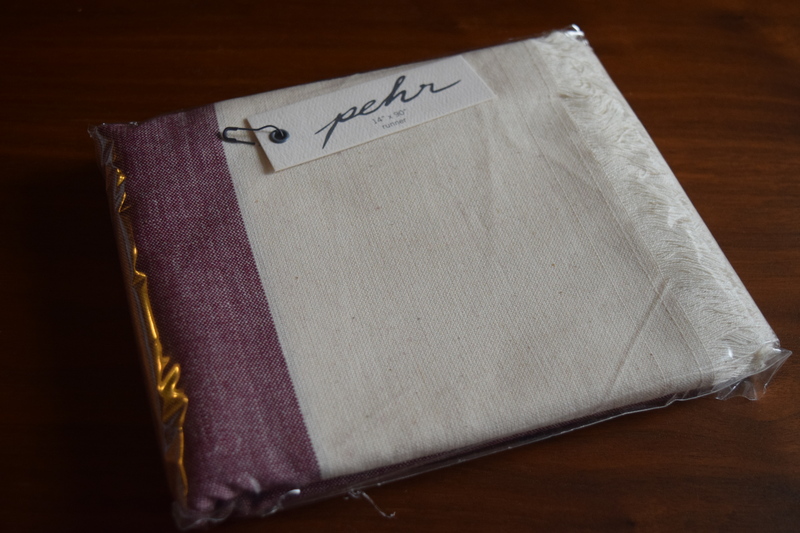 I love the organic vibe to it and at $44, I would never have purchased this myself, so it really feels like a present. These will be perfect for when I finally get my new place renovated and ready for a housewarming party. 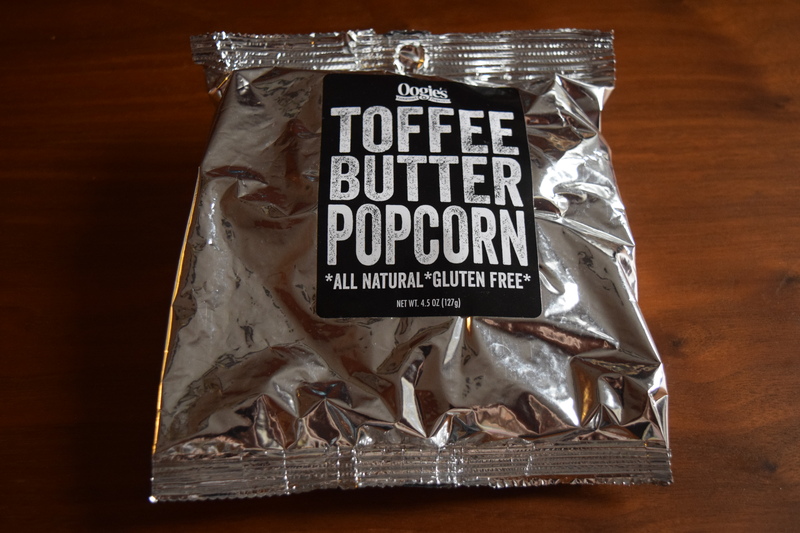 I was so excited to see this because I love caramel popcorn but this had a weird sweetness and overly buttery taste. (I know there is such a thing as too much butter – I was as shocked as you are.) Neither my boyfriend or I could finish it and I ended up tossing half the bag. 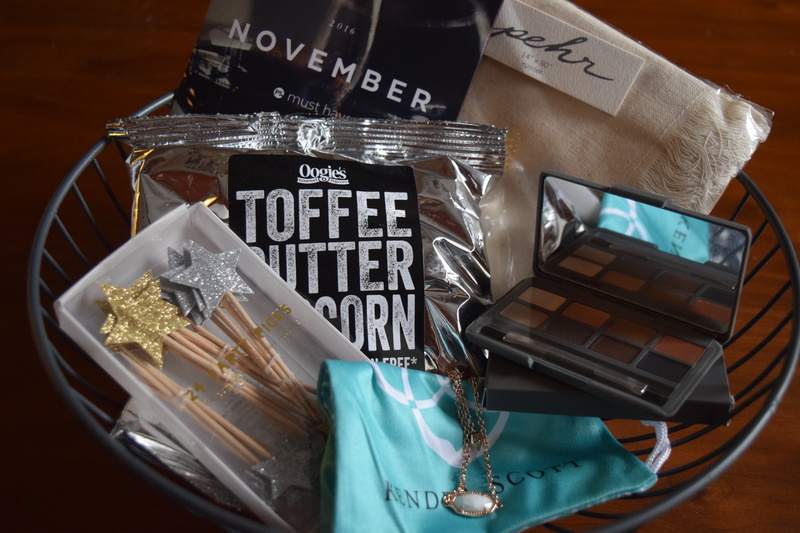 Even though the popcorn was a bust, this was still one of my favorite boxes ever from Popsugar. 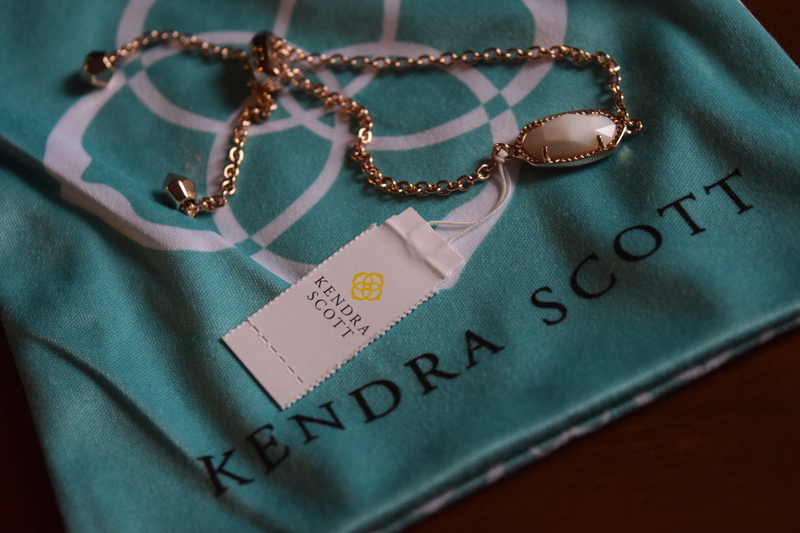 Just the Kendra Scott Bracelet was enough to warrant the $42.95 pricetag. With all the other items, the retail value added up to $165.99 which is a great return on my investment. 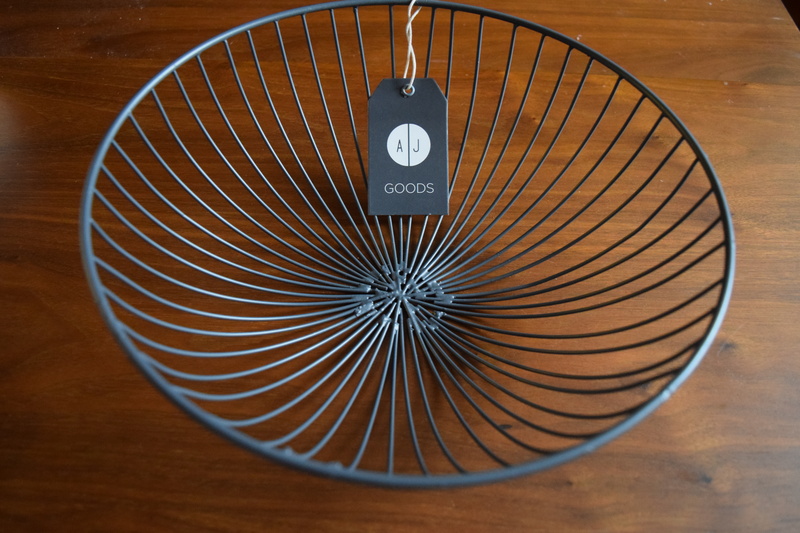 I loved that we got multiple home décor items – which for me personally, are what make Popsugar shine. There are lots of great boxes where you can get makeup or accessories, but it’s hard to find affordable boxes with other interesting, unique items. During Popsugar’s holiday promotion, I snagged a 6 month membership at a huge discount so be ready for lots more Popsugar boxes throughout 2017. Do you like home décor items in your sub boxes? 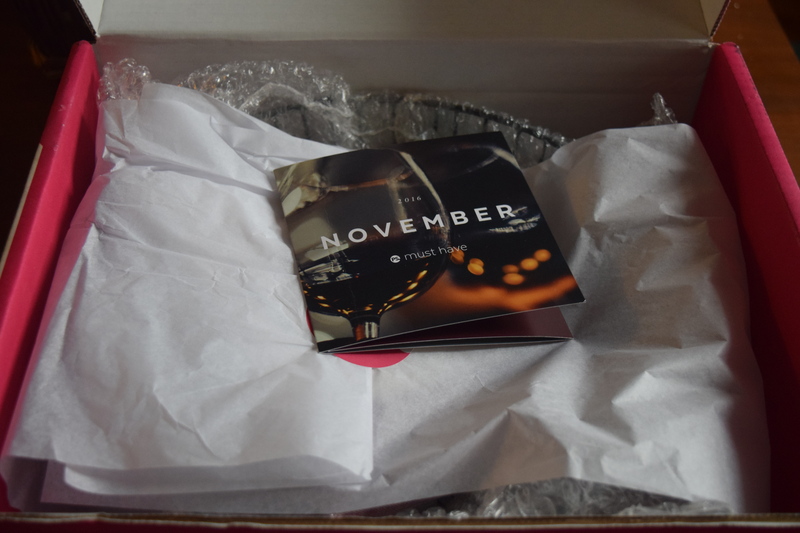 I definitely would have loved the November POPSUGAR box. 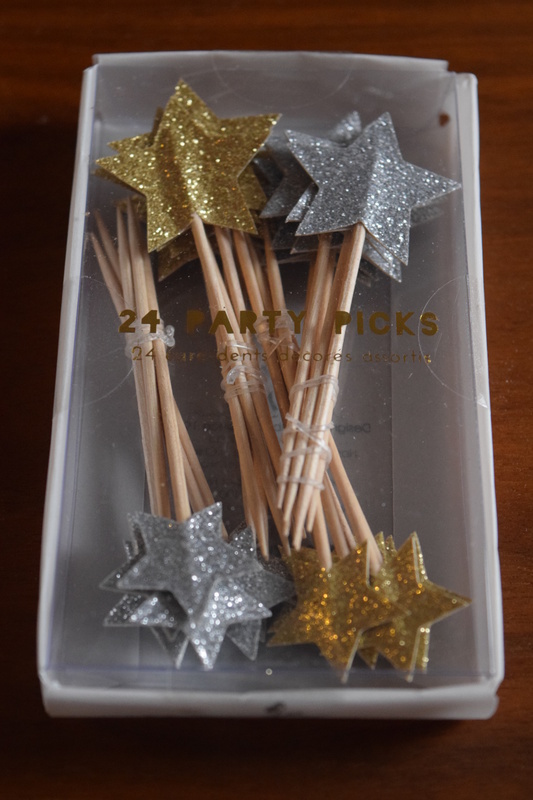 I really wanted that teeny Stowaway palette, the sparkly stars and the black wire basket. Add items to your car that total over $100 and get 75% off+ Free Shipping! The discount should be automatically applied at checkout, but if it doesn’t work try coupon code TAKE75OFF.